Plaster Sand is almost like the stuff you find at the beach, but much cleaner! This refined (washed) sand can be used for many different projects around your home. 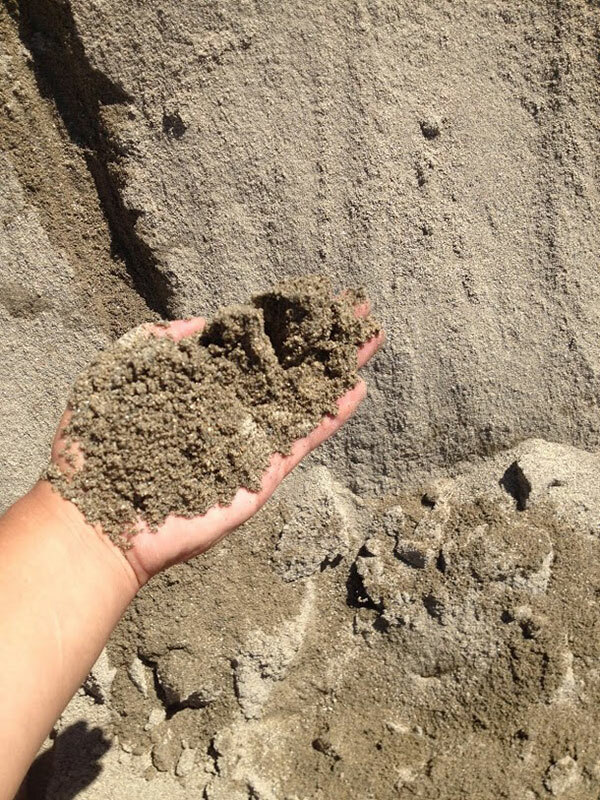 Plaster Sand not only can be used to make plaster but it can also be used in a cement/sand/gravel mix to make concrete. Use Plaster Sand to set pavers, or fill in holes and low spots in your lawn.